Much higher single threaded performance (around 21% higher), makes a noticeable performance difference in gaming and the majority of applications. 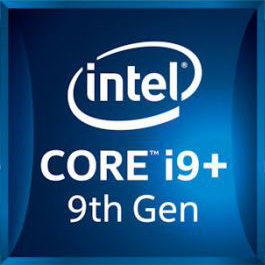 13% higher multi threaded performance. 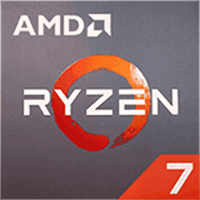 Has an integrated GPU, which allows to run the system without a dedicated graphics card, unlike the AMD Ryzen 7 2700X. Around 17% higher average synthetic performance.